1st release in this Lunar Ounce Series! 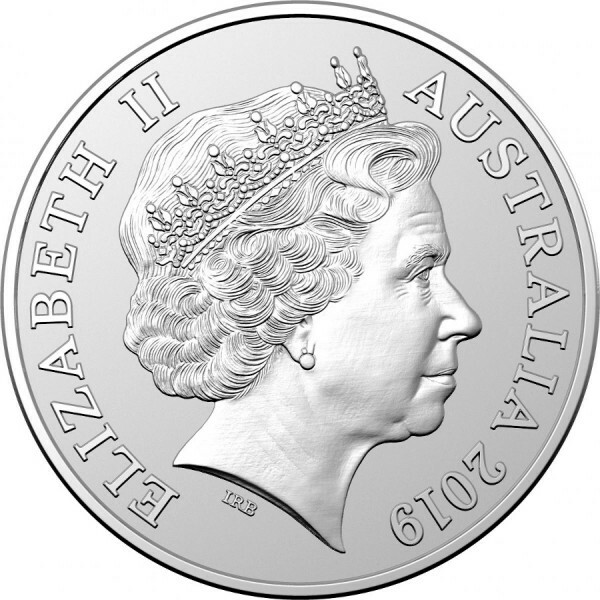 Contains 1 Troy oz of .999 pure silver in BU condition. 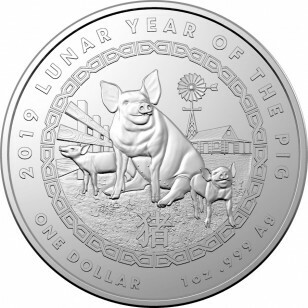 On the obverse face is the new Year of the Pig design. The coin comes in a capsule.